OnePlus 6 vs OnePlus 5T: Should you get the new flagship? Critics greeted the iPhone X’s notch with overwhelming criticism, and yet, a growing number of rival smartphone makers are replicating it. Already, the likes of ASUS, Nokia, Huawei and Honor have launched phones with iPhone X-style notch display. And the latest company to do the same is OnePlus which during an event today in London unveiled its latest flagship, the OnePlus 6. Coming seven months after the OnePlus 5T, the OnePlus 6 offers small but important improvements in key areas. So what changed and does it justify the price bump of this year’s model? Continue reading to form an idea. 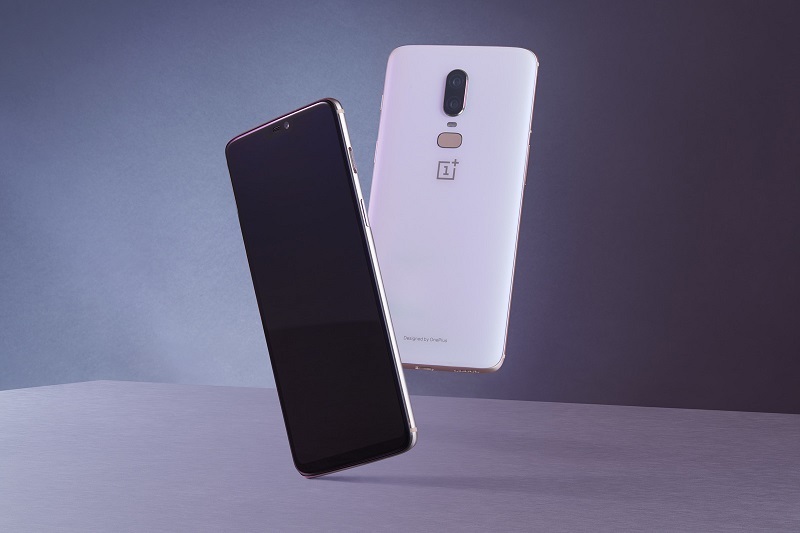 The OnePlus 6 features one of the largest displays ever seen on a OnePlus handset. It’s 6.28-inch in size with a 19:9 aspect ratio and of course, has the notch living on top. However, the screen cutout here is much less wide than on Apple’s iPhone X, thus leaving more room for information on either side of the camera and earpiece unit. What’s more, if you really hate the notch, you’ll be able to hide it by coloring the bars to its left and right in black. Just like you can on the LG G7 ThinQ and Huawei P20. The option will be made available via a future update. 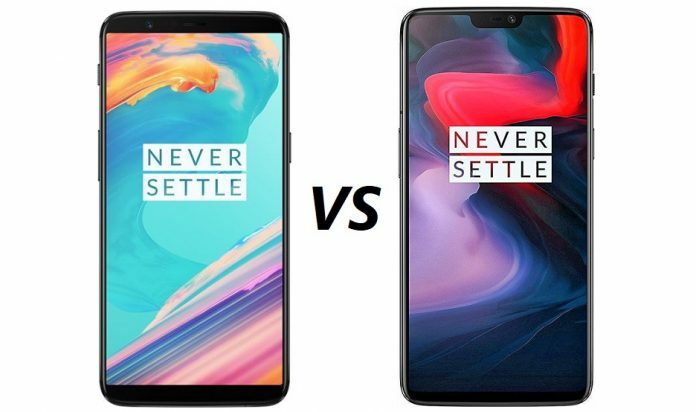 Notch aside, the OnePlus 6 looks extremely similar to the 5T. We have the same rounded edges and subtle curvatures, which are further highlighted on the Mirror Black edition. As a bonus, this version has a very convincing ceramic look. This was achieved by employing five-layer coating technique on the Gorilla Glass 5 back panel and applying extra polishing of the metallic frame. The drawback here is that it’s going to be a fingerprint print magnet. So if you can’t stand those, you might want to consider the Midnight Black or Silk White versions. They come with a matte finish. And boy, you’re going to love those. Because OnePlus has added some visual tricks to spice things up. The Midnight Black model rocks an S-shaped line along the back if viewed from a certain angle. The Silk White version is even more exciting, as it has pearl powder sprinkled on the back which gives it a gorgeous shimmering effect. OnePlus hasn’t upgraded the screen resolution to QHD+ as some were hoping, keeping it at a more standard 2,280 x 1080, but it’s still plenty to go around. Just like its predecessor, the OnePlus 6 uses an AMOLED panel which offers bright and punchy colors. Although the 5T features a smaller 6.01-inch display with 18:9 aspect ratio. A major difference between the two phones is that the OnePlus 6 has adopted the glass-on-metal design that we often see in today’s flagships. Gorilla Glass 5 covers front and back, while a metal frame surrounds the handsets. In contrast, the OnePlus 5T has a metal body. Buttons on the sides of the OnePlus 6 have been re-arranged too. The OnePlus 5T had the power button living on the right side, while the alert slider and volume rocker were placed on the left. On the OnePlus 6 the alert slider has been moved on the left, above the power button. The back of the OnePlus 6 is also quite different from its predecessor. The dual-camera arrangement has been moved centrally with the sensors sitting vertically, one below the other. Previously the two cameras resided in the top left corner and were positioned horizontally. Furthermore, the fingerprint sensor is now candy bar-shaped instead of circular and resides under the cameras. The arrangement is quite similar to what we see on the Galaxy S9 Plus. The OnePlus 6 is powered by the latest Snapdragon 845 and comes with 6GB/8GB of RAM and 64GB/128GB of storage. This year there’s a new 256GB storage variant. 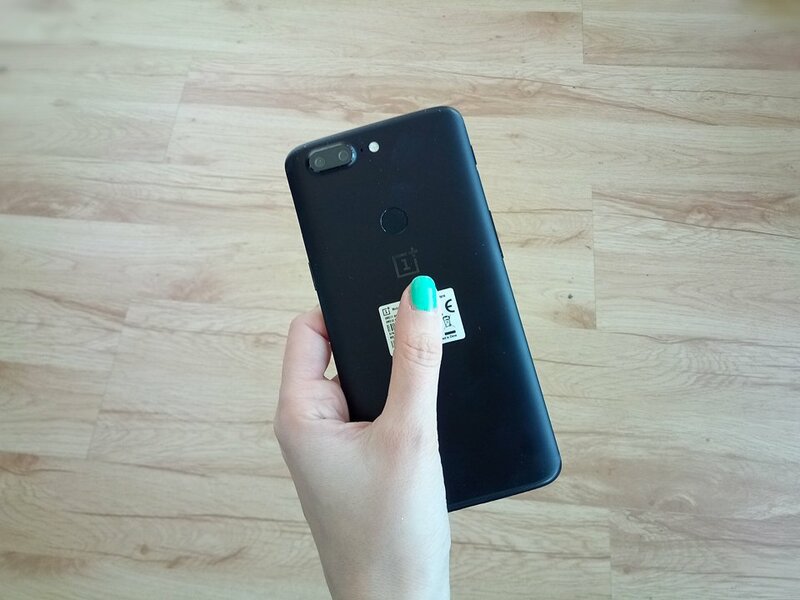 Just like with the OnePlus 5T, there’s no microSD card slot. No upgrades were made in the battery department. You still get the same 3,300 mAh battery and the company’s well-known Dash fast-charging technology on board. And no, there’s no wireless charging under the glass back. In case you were wondering. 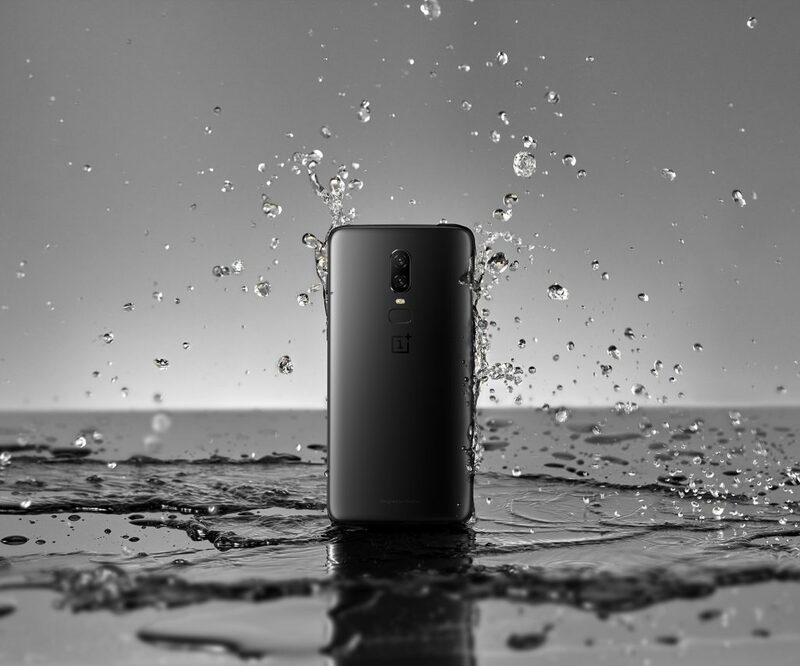 For the first time on a OnePlus phone, we have water resistance, although the company did not share the exact IP rating during the presentation. On top of moving the sensors’ position, the new camera configuration is now comprised of 16-megapixel and 20-megapixel cameras with f/1.7. This might sound very similar to the OnePlus 5T, but the less obvious upgrade is the 16-megapixel f/1.7 main camera which now includes slightly larger pixels for better low-light photography. This is a very welcome addition since the OnePlus 5T struggled to produce high-quality photos in dark scenarios. On top of that, the OnePlus 6 also gets optical image stabilization which should help taking shoot more stable photos and smoother videos. OnePlus also throws in a new slow-motion video mode that offer 720p at 480fps and 1080p at 240fps video capture. Last but not least, users can shoot in 4K at 60fps. The front-facing camera is 16-megapixel, the same as on the 5T. 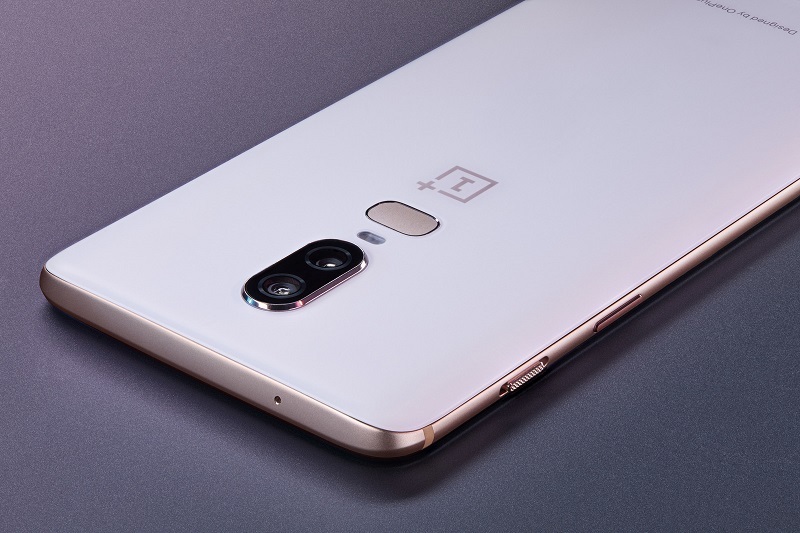 However, the OnePlus 6 will offer a selfie portrait mode. It will become available via a software update after launch. 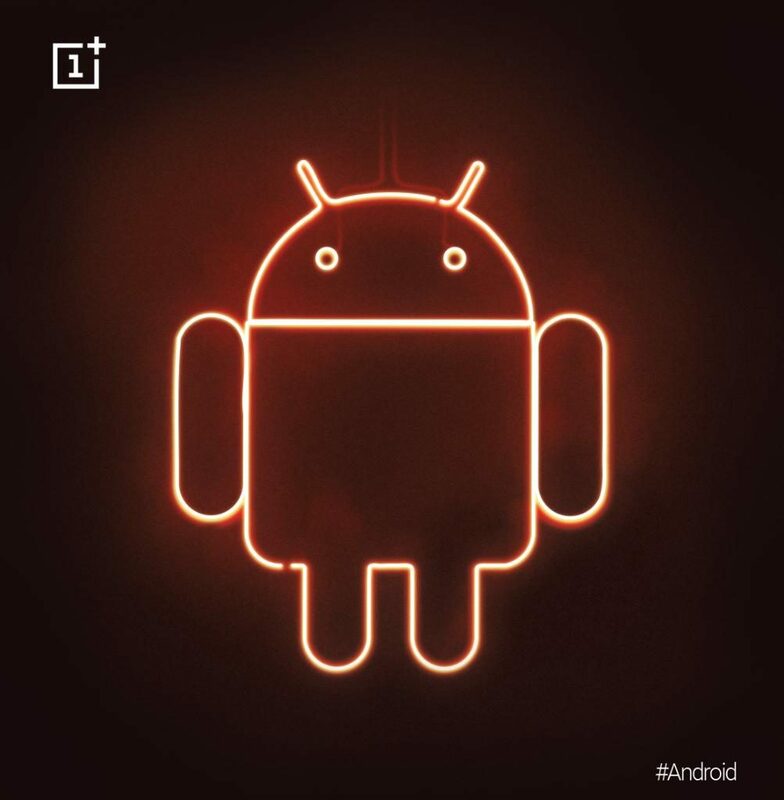 The OnePlus 6 will ship with OxygenOS based on Android 8.1. But given that the new flagship is also part of the Android P Beta program, you won’t have to wait long to get it once Google officially starts rolling it out. 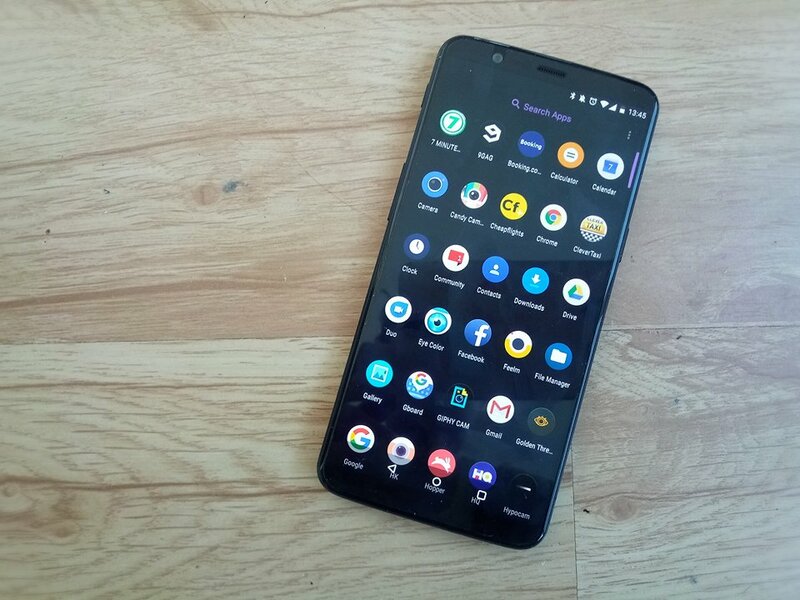 Obviously, there are some improvements over the OnePlus 5T in the software department. 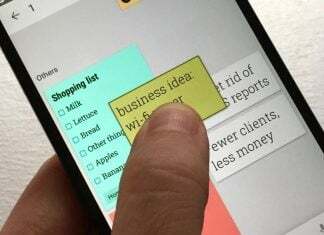 For starters, users can replace the on-screen navigation buttons with gestures, thus freeing up extra screen space. OnePlus has also added a few useful features for gamers including a new Gaming Mode which prioritizes modem bandwidth for multiplayer games over background apps. A Gaming Battery Save option will also be available to lighten the resource load for games that use the Unity game engine. Should you get OnePlus newest flagship? 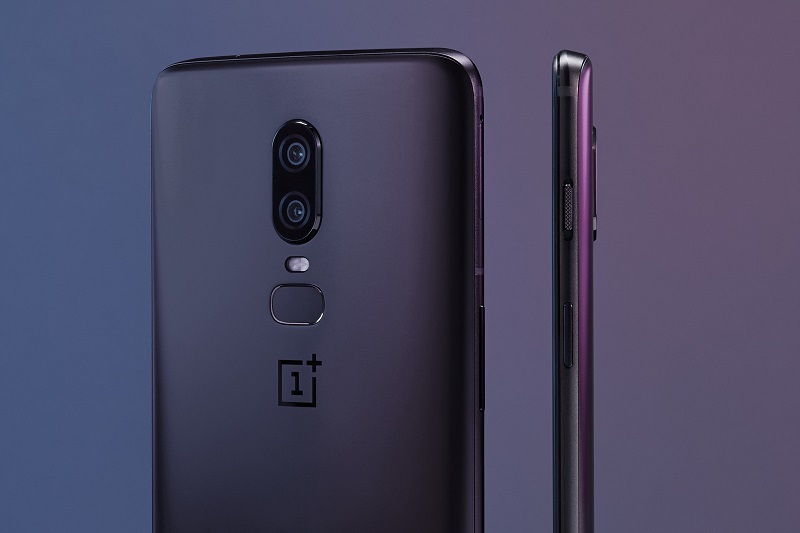 The OnePlus 6 is going to be the most expensive OnePlus phone yet, hitting retail shelves for $529 and up. 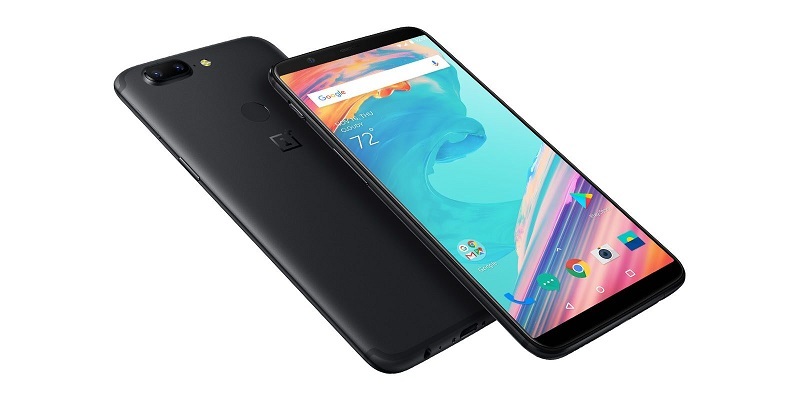 Comparatively, the OnePlus 5T started at $499. Despite now being the previous-gen flagship, the OnePlus 5T remains a stellar device, although it’s no longer widely available. So if you’re looking to buy a new phone, the OnePlus 6 seems like a great choice right now. 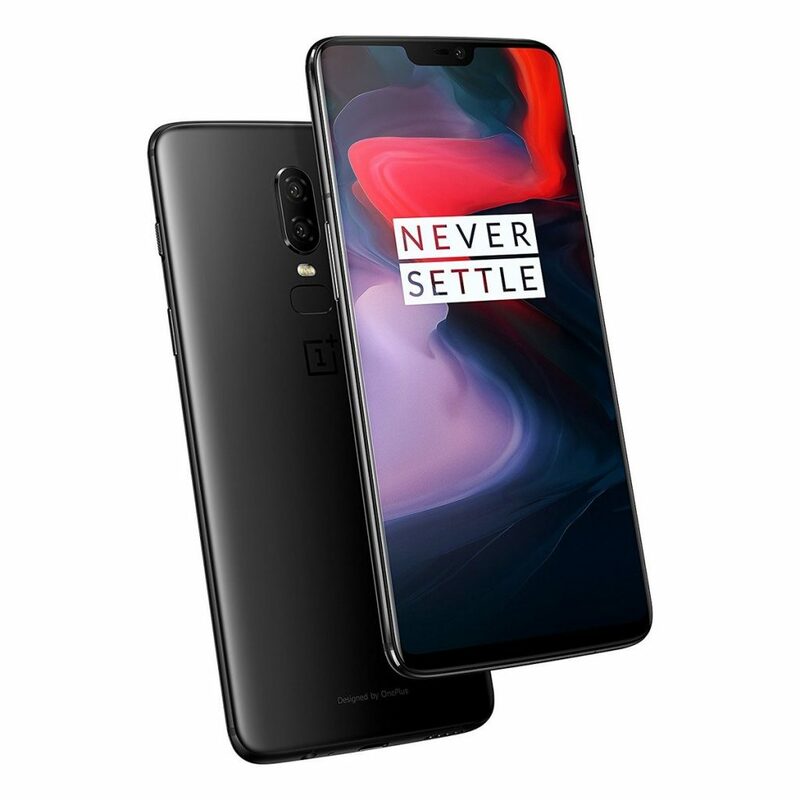 However, if you’re coming from a OnePlus 5T, there’s little to justify the purchase of a new OnePlus 6. Unless you are a huge fan of the notch, then, by all means, mark the May 22 date in your calendar. That’s when the OnePlus 6 will go on sale in North America.